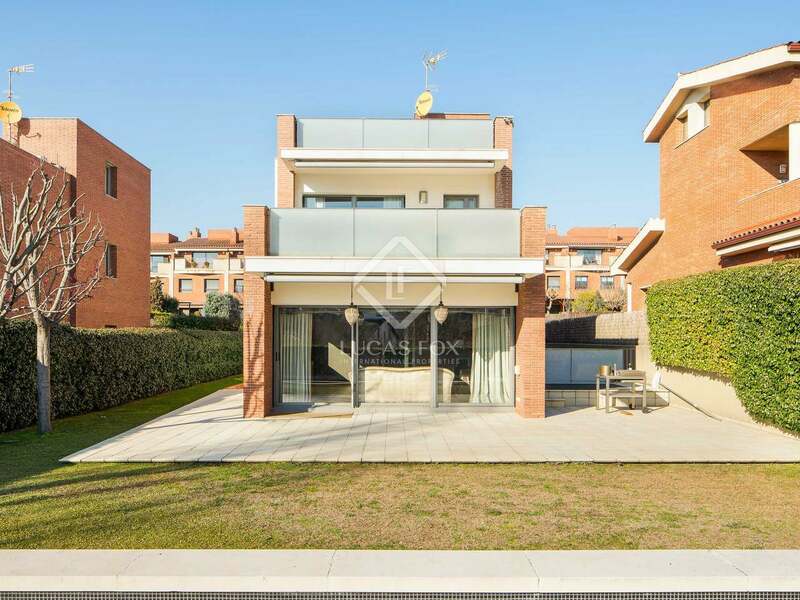 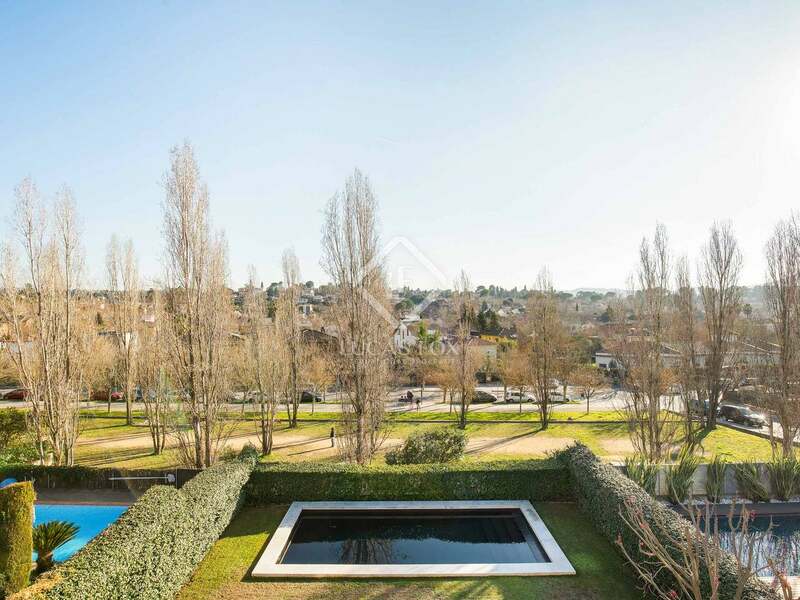 Excellent 5-bedroom detached house with parking facilities, a salt water pool, solarium and a nice garden, for sale in the residential area of Mira-sol, Sant Cugat. 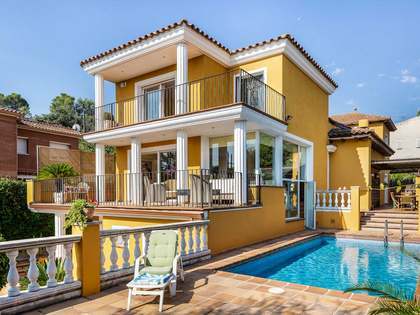 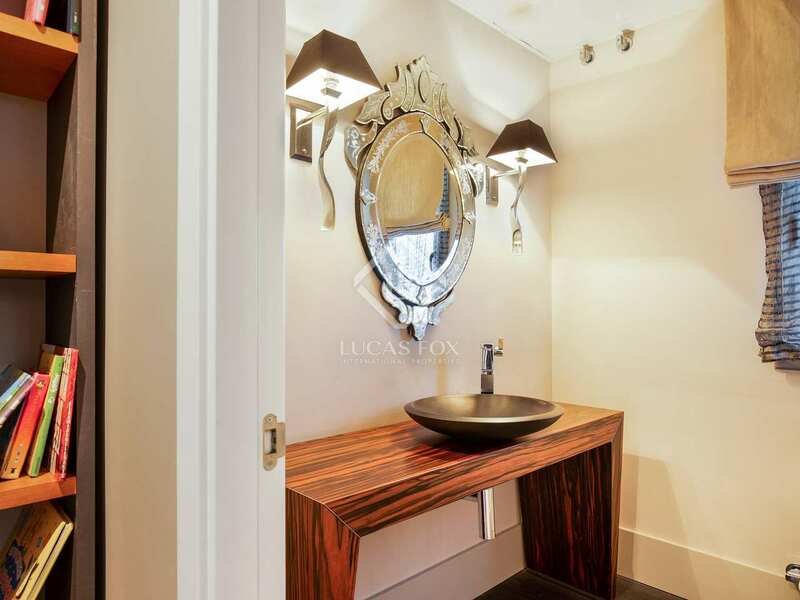 This luxurious detached house of 441 m² is located in the best residential area of Mira-sol, on a plot of 548 m² that offers a large garden with a salt water pool. 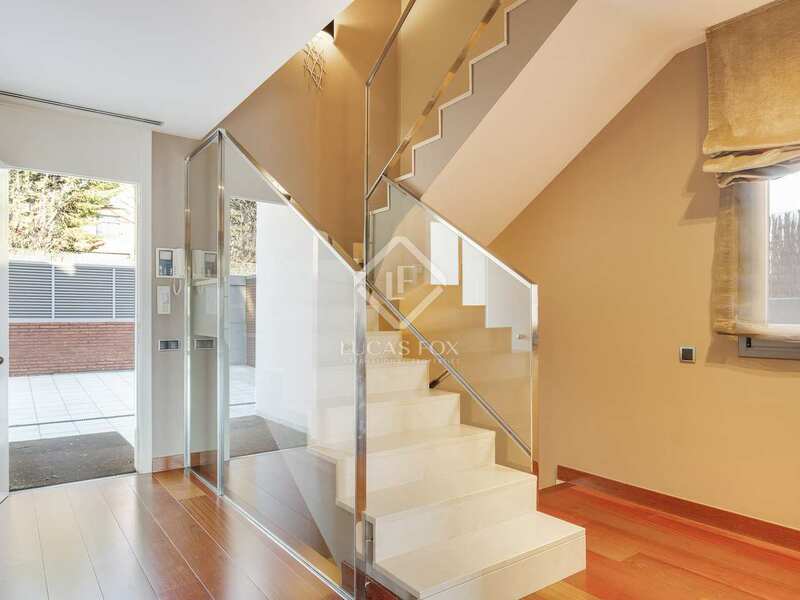 This beautiful house is organised over 2 floors plus the rooftop and the basement, and all levels are connected by stairs or by lift. 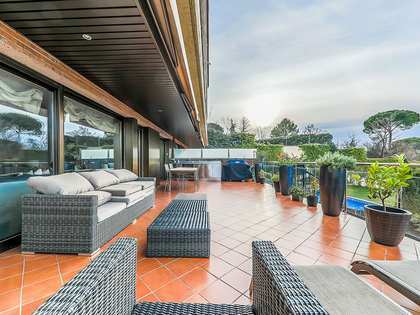 The house is very cozy, as it is presented with finishes of the best quality and receives a lot of natural light thanks to its southern aspect and its large windows. 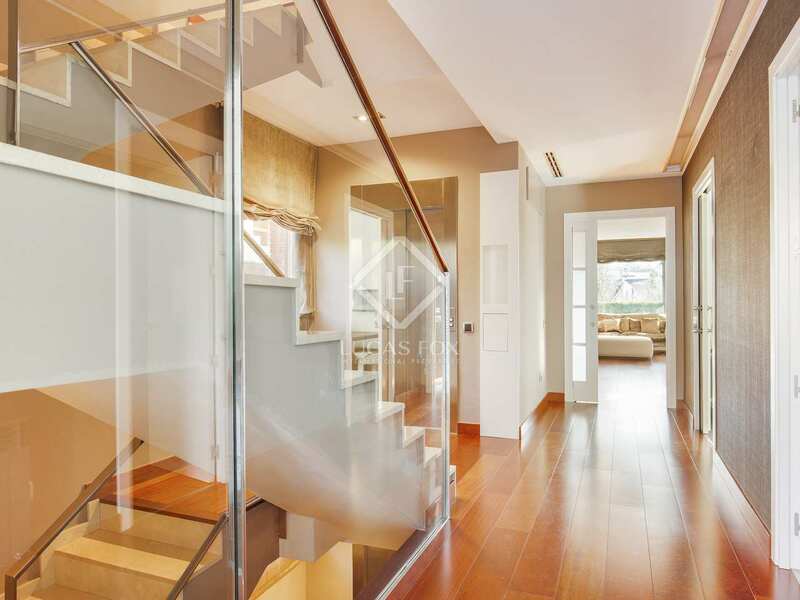 We access the house on the ground floor, which welcomes us with a large hall. 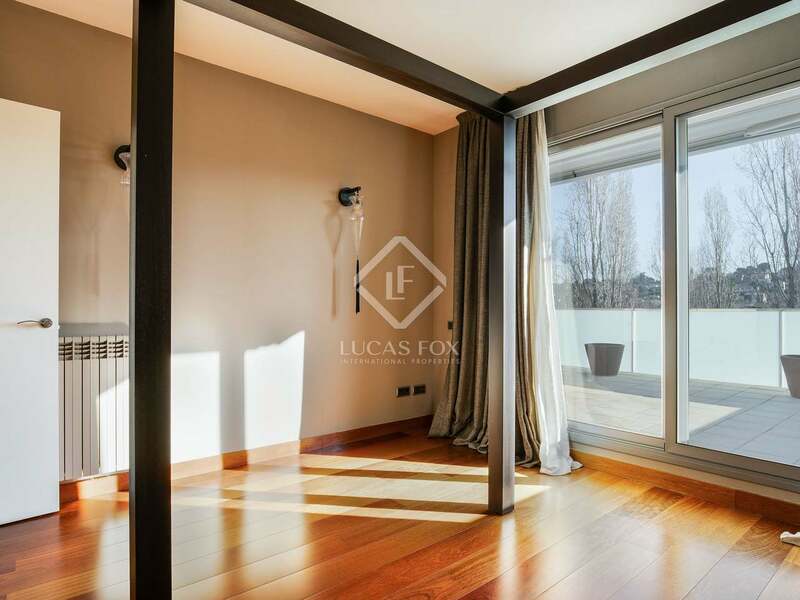 On the left there is a bedroom with a guest bathroom with the option of installing a shower. 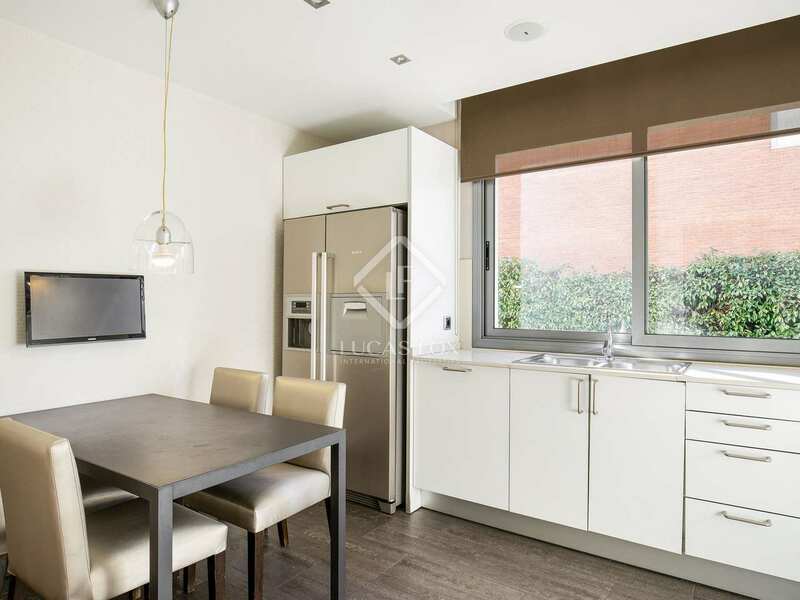 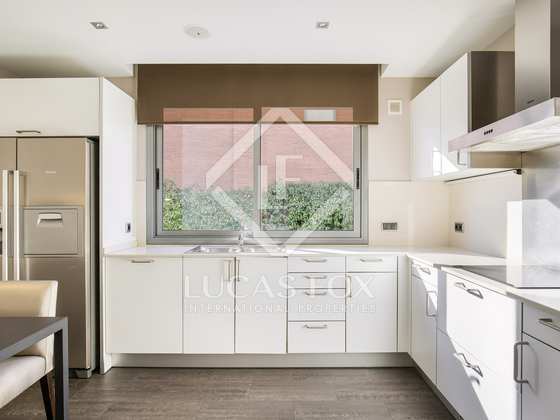 Next we find the kitchen equipped with a dining area and the living room, which is very bright thanks to the large windows that open to the garden. 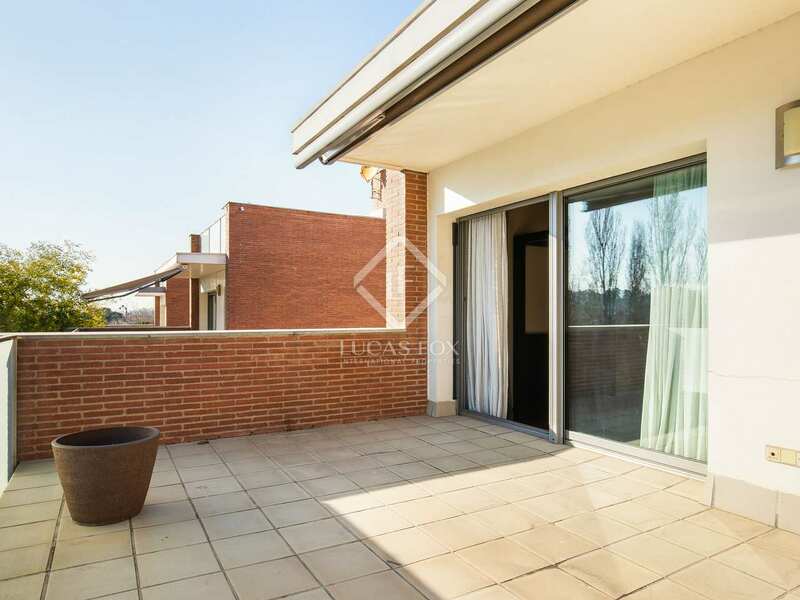 On the first floor is the sleeping area with the 3 bedrooms: the master bedroom which is south facing and has a terrace, dressing room and private bathroom, and 2 double bedrooms that share a bathroom. 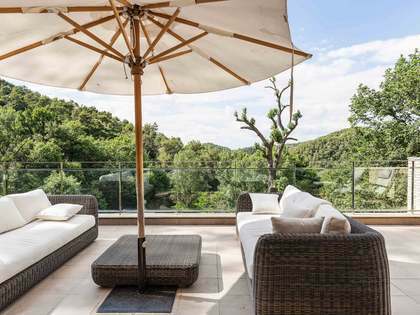 The last floor is occupied by a large terrace with a solarium space where you can relax while sunbathing and enjoy the beautiful views. 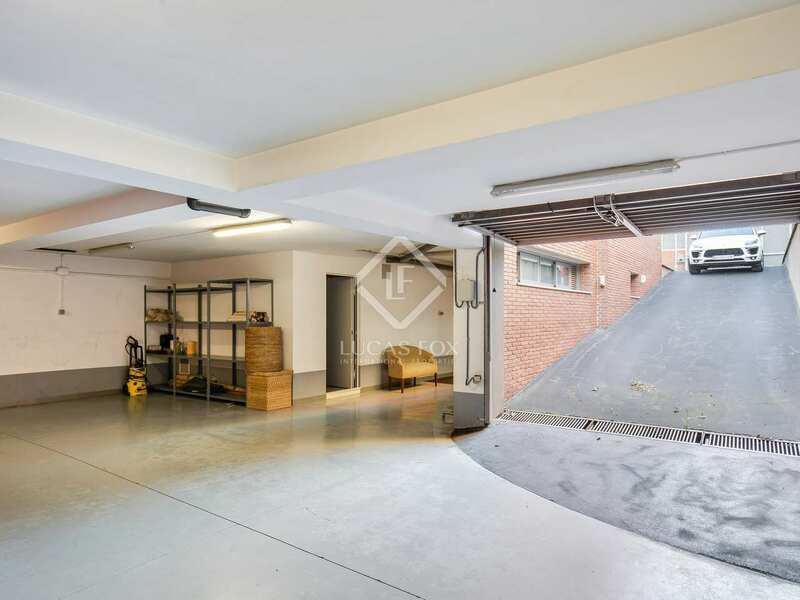 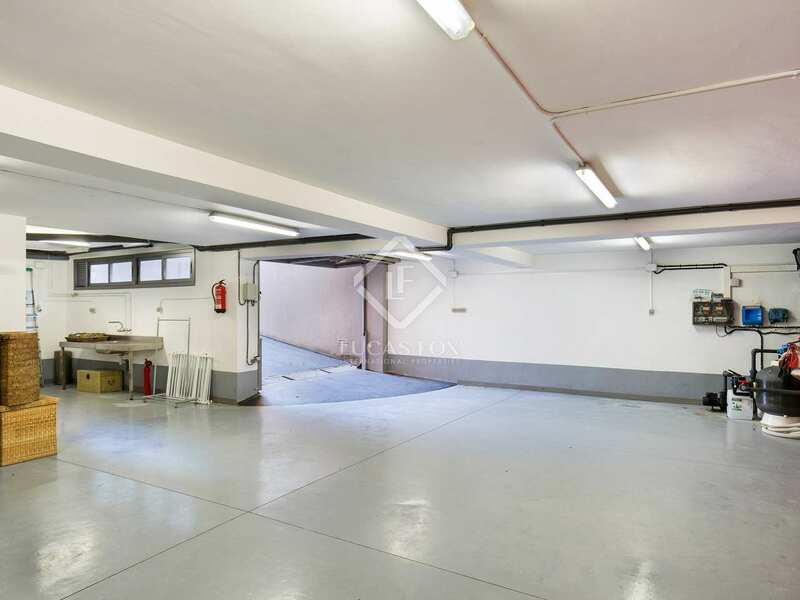 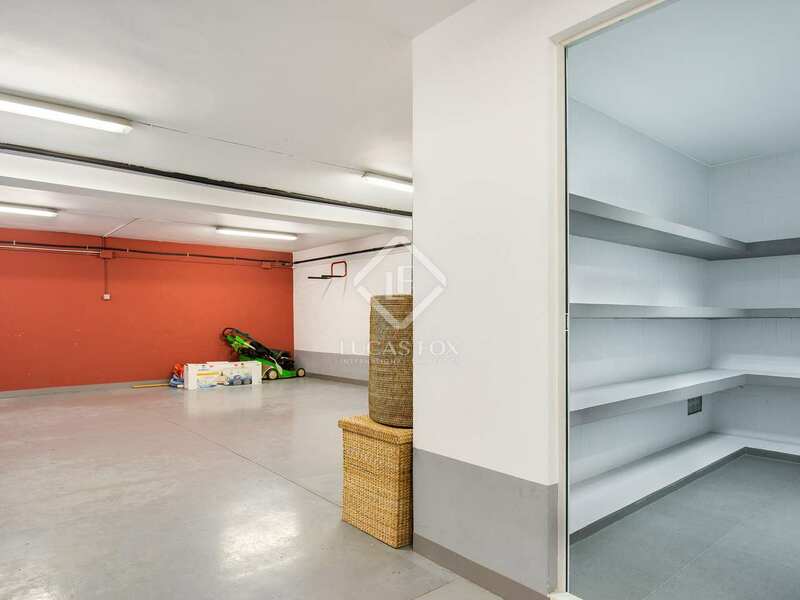 In the basement we find a large garage with space for 4 cars, a large pantry, a laundry and ironing area, and a large bedroom with a private bathroom, which could also be used for other purposes. 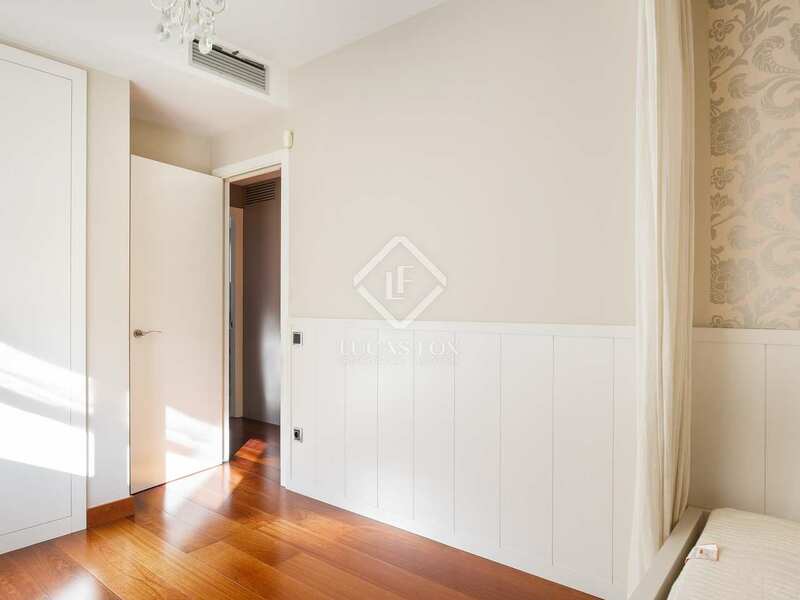 Among the excellent features of the house, it is worth mentioning the radiator heating and the air conditioning with cold / warm air pump, which guarantee your comfort at all times, as well as the alarm, the video door entry system, the piped music and the laundry chutes that lead directly to the utility area. 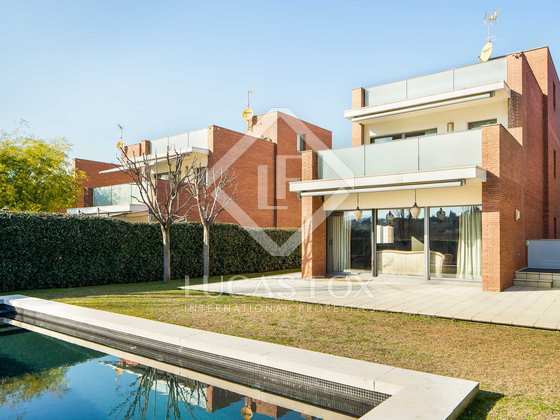 For more information about this exceptional family home in Mira-sol, or if you would like to visit it, do not hesitate to contact us. 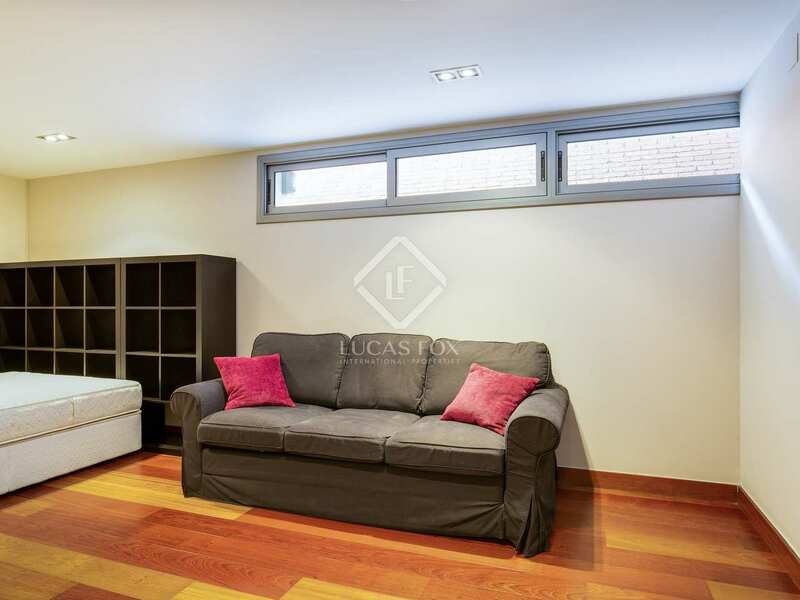 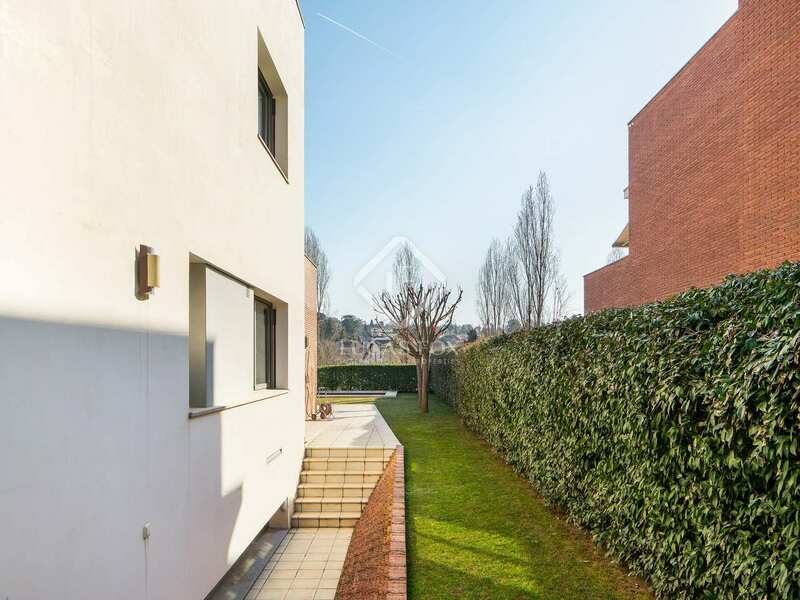 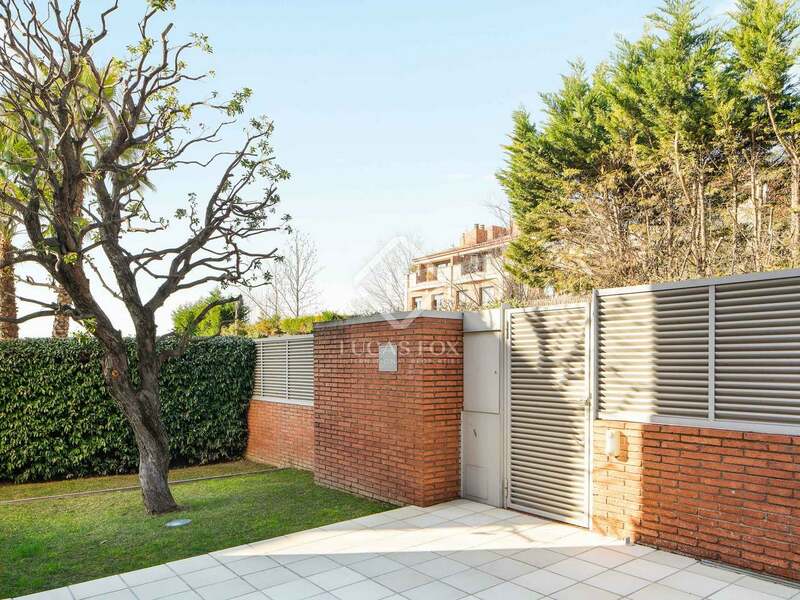 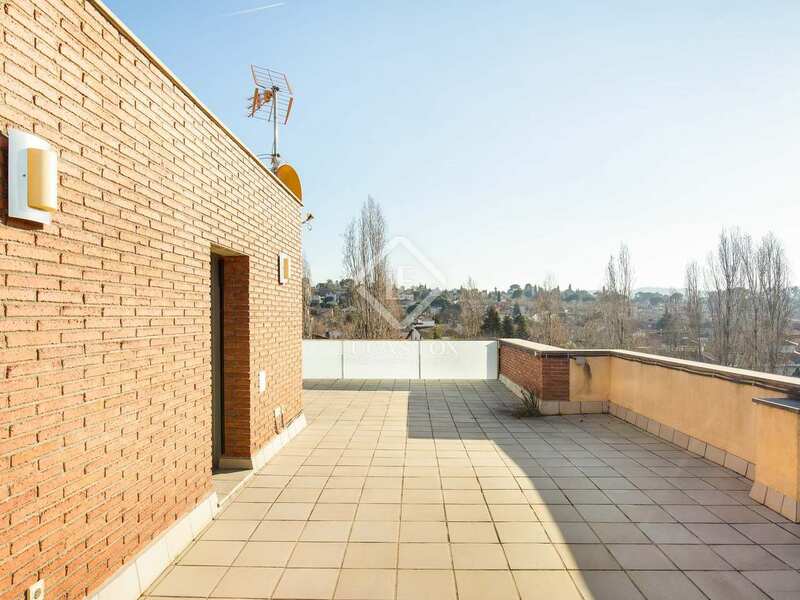 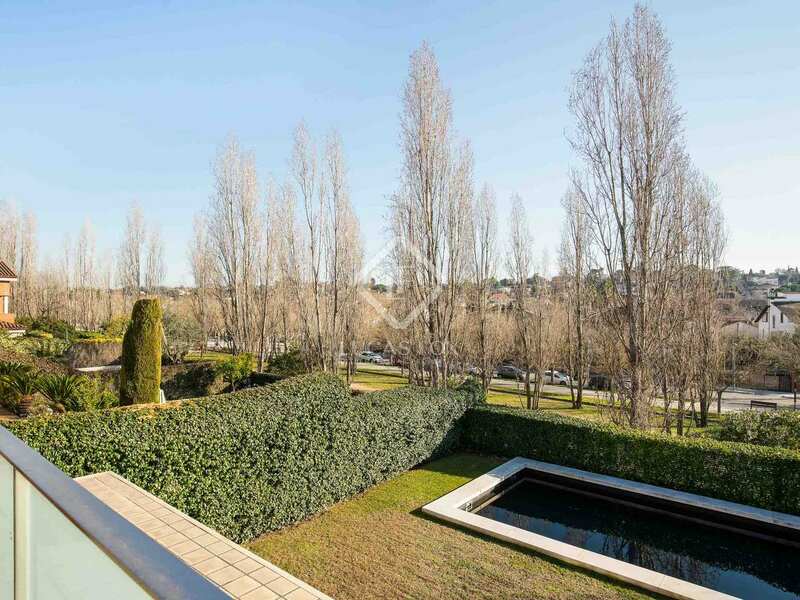 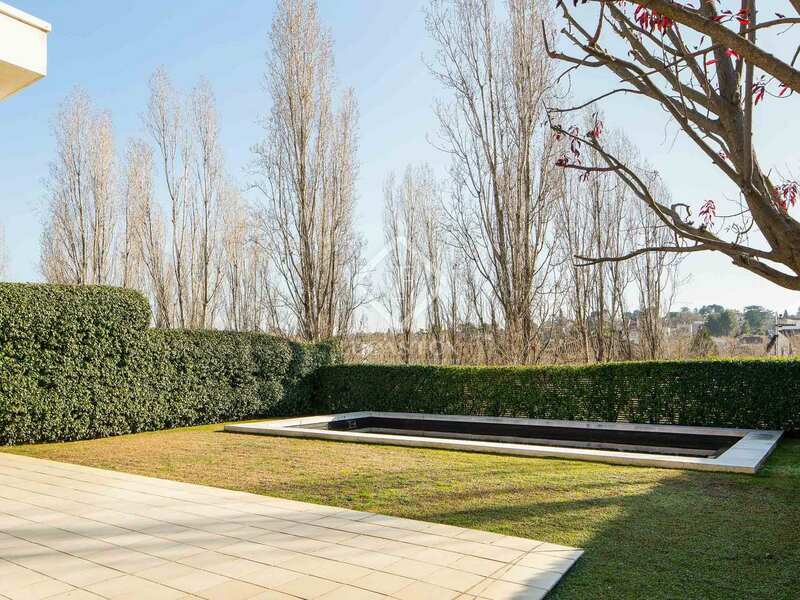 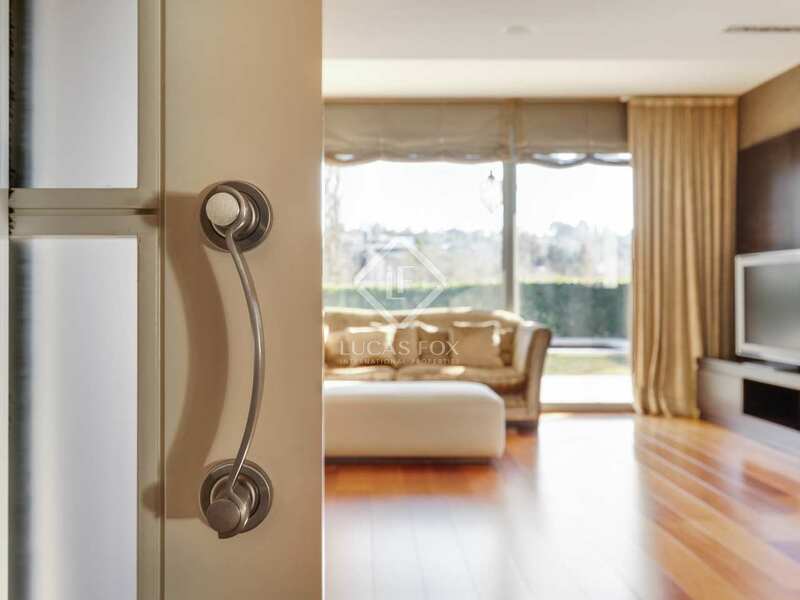 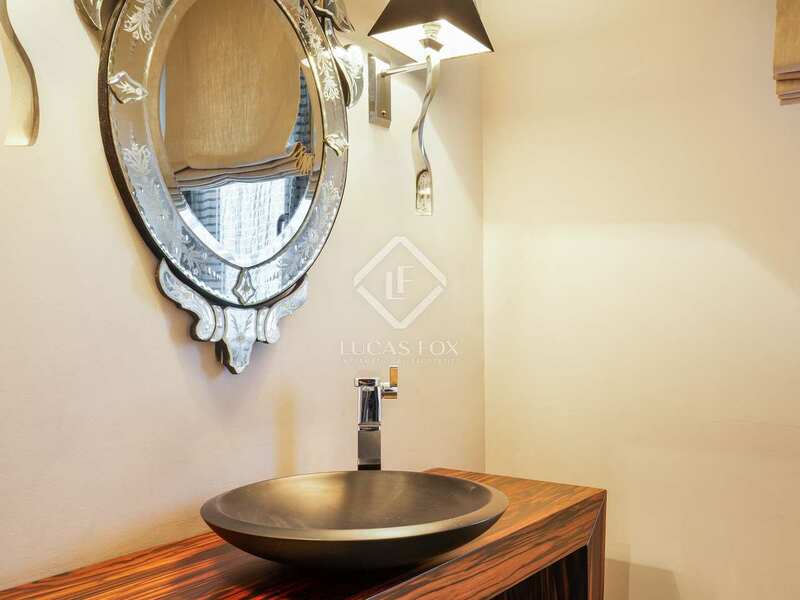 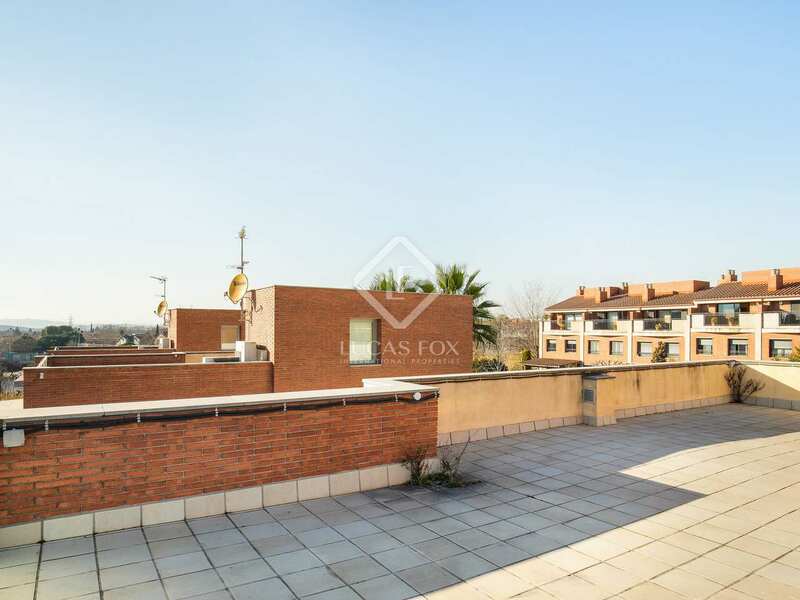 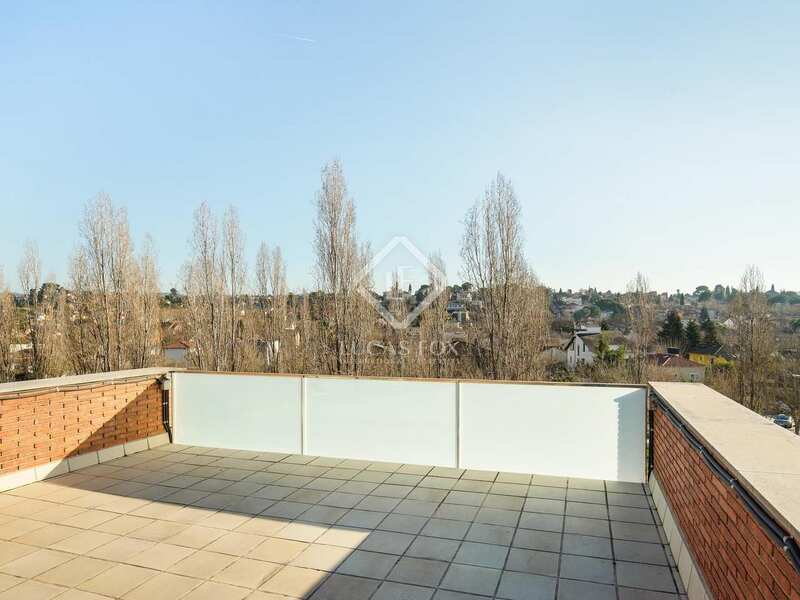 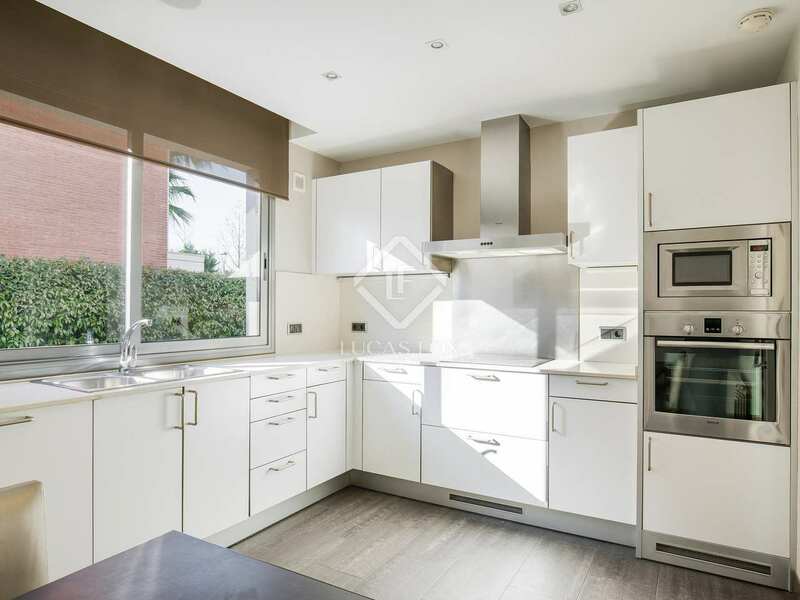 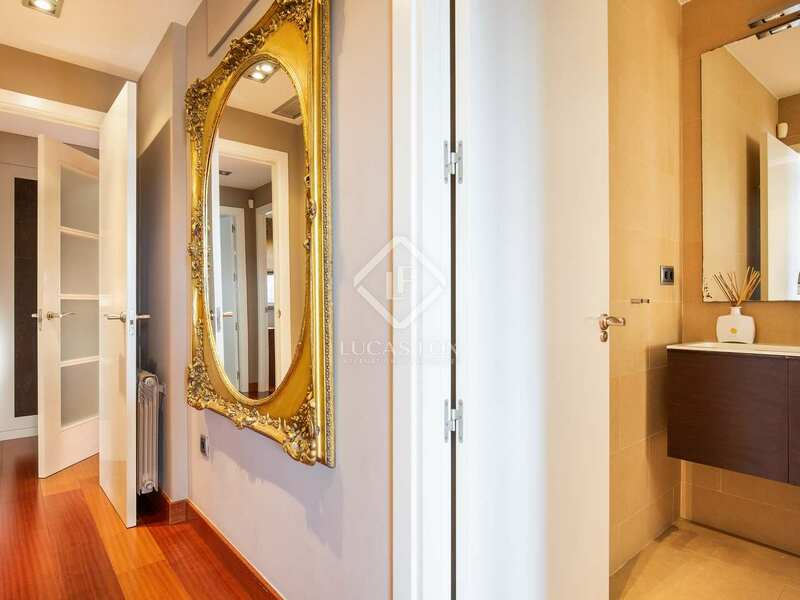 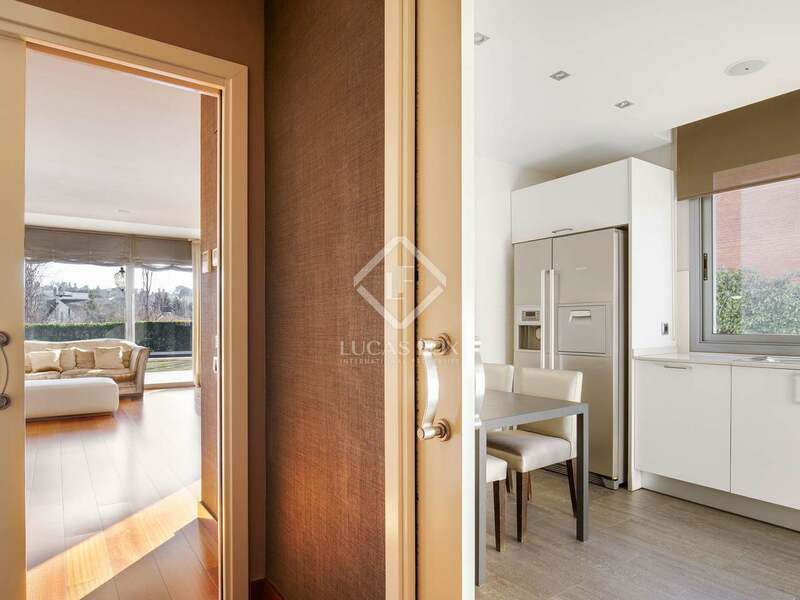 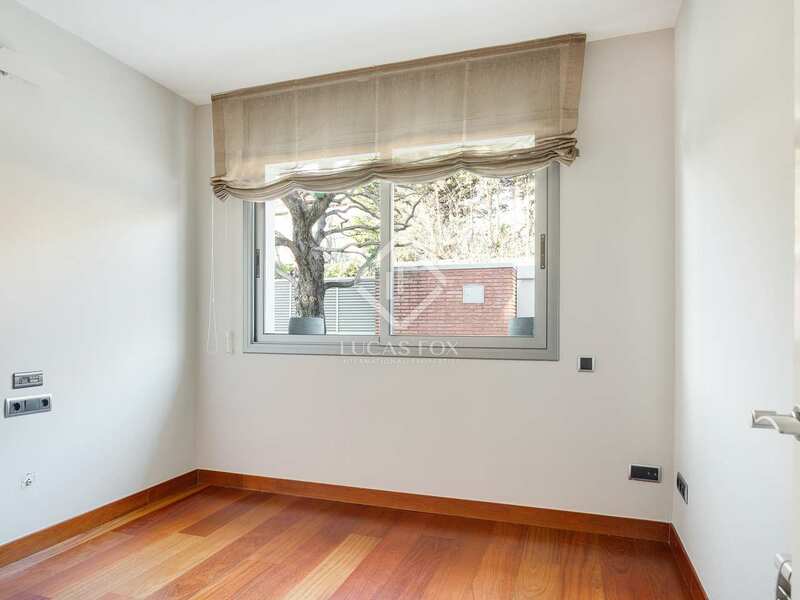 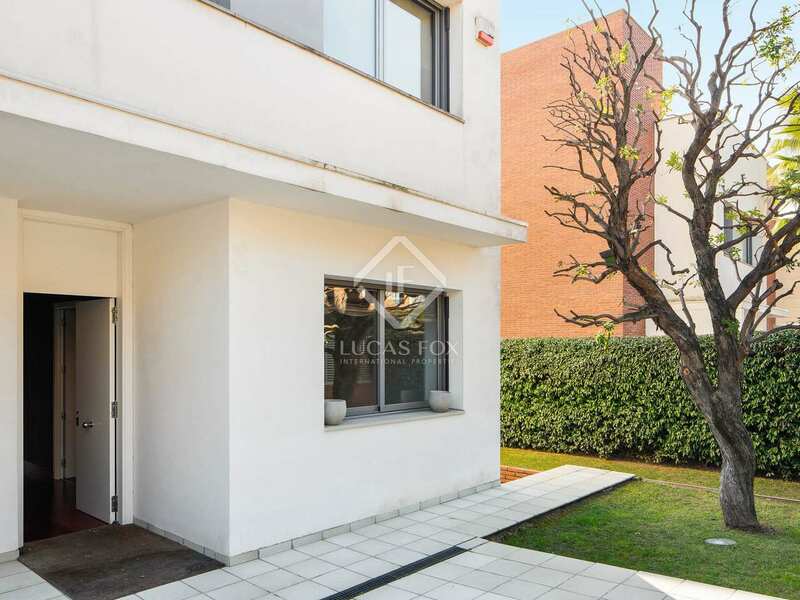 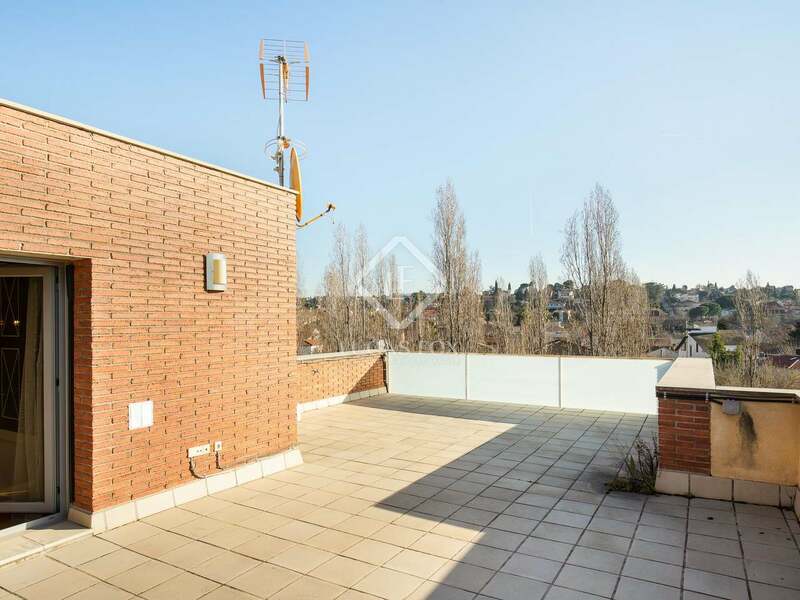 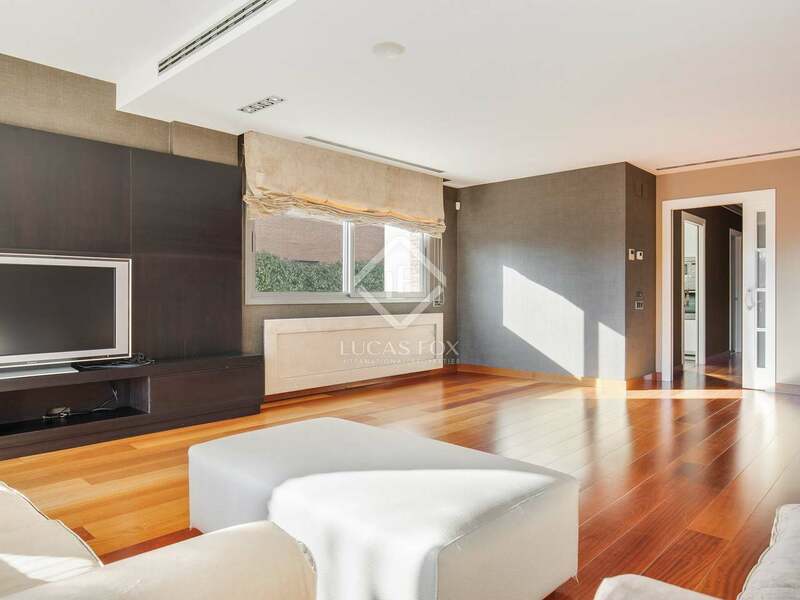 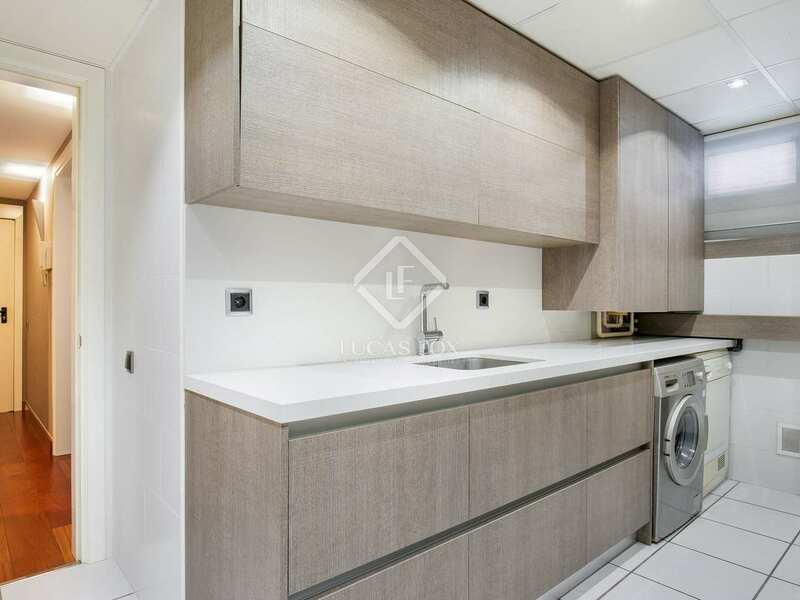 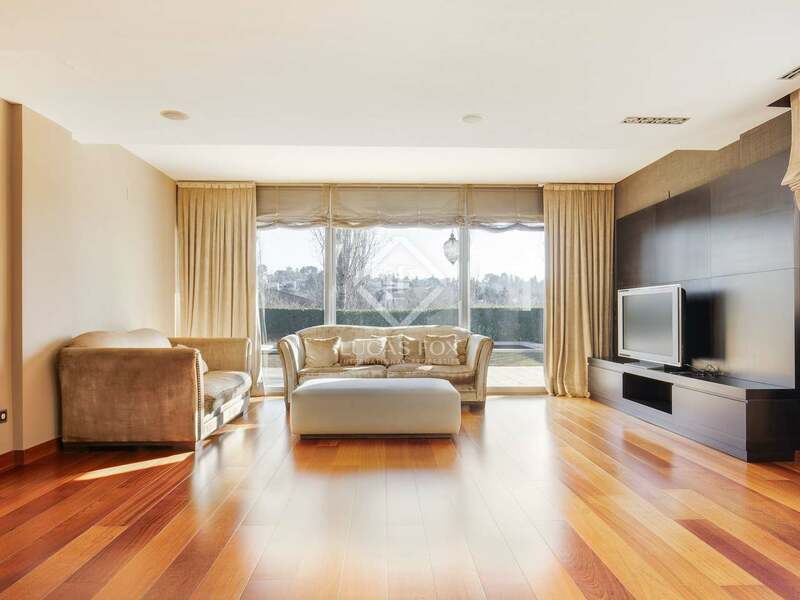 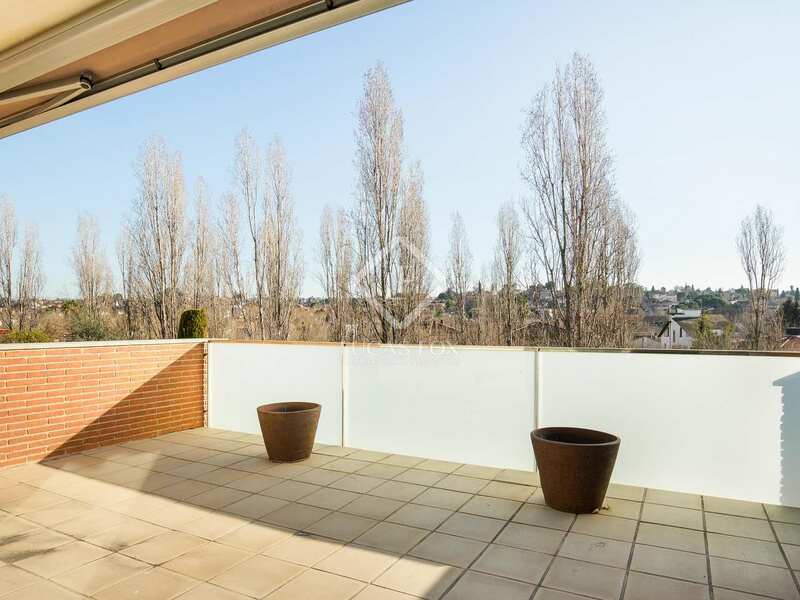 This house is located in the best residential area of Mira-sol, in Sant Cugat, next to the best schools and one step away from the railway station, the market and the General Hospital. 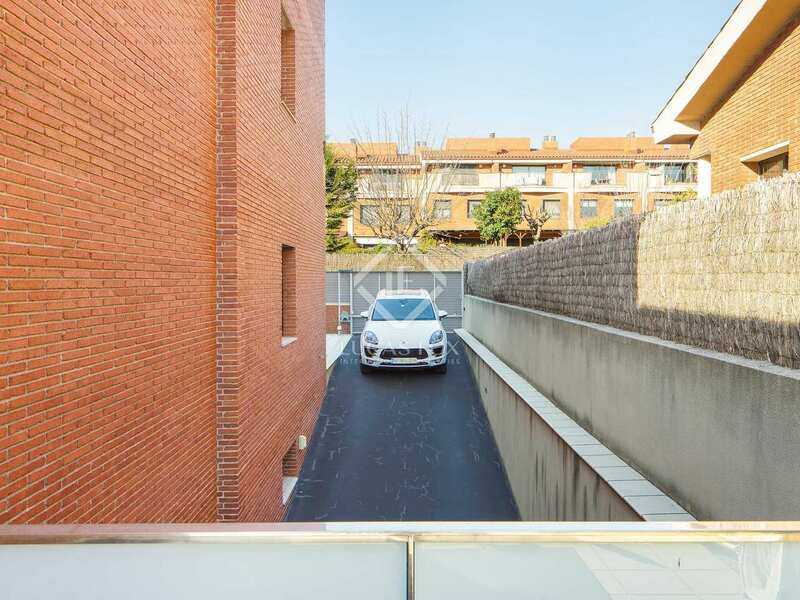 It also has quick access to the AP-7 and the C-16 roads. 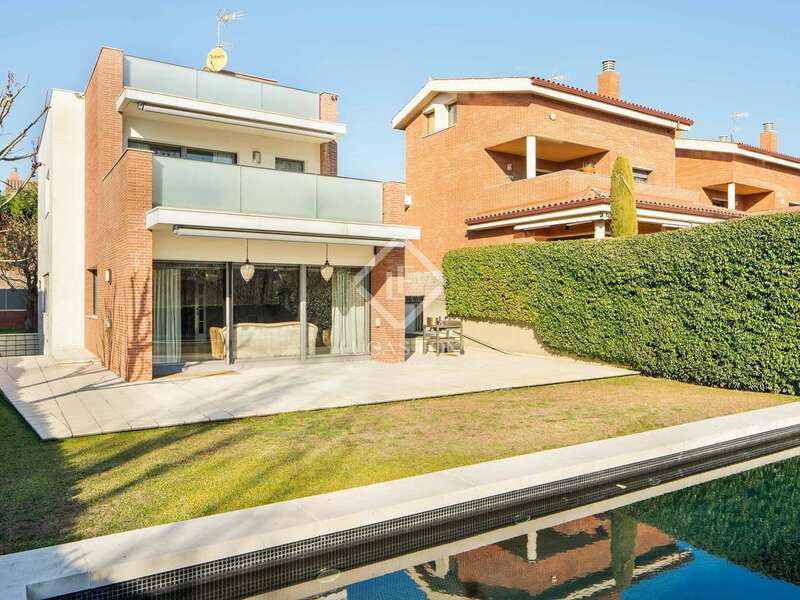 4-bedroom house for sale in Valldoreix, close to Barcelona.